I’ve designed several books, sometimes starting from raw materials and ideas, sometimes typesetting, and sometimes simply designing a cover. 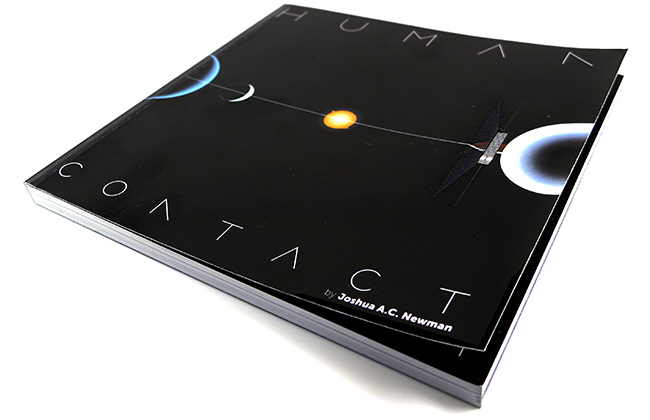 I’m currently planning a publishing line of science books, written by scientists and other specialists, for science fiction writers and gamers. Planned so far are a book on fictional economies and another on the uses in fiction of genes and evolution. A fictionalized description of artificial life using the visual language of medieval allegory. 1999. 2006. A roleplaying game about future and culture shock. More about Shock: as a game. 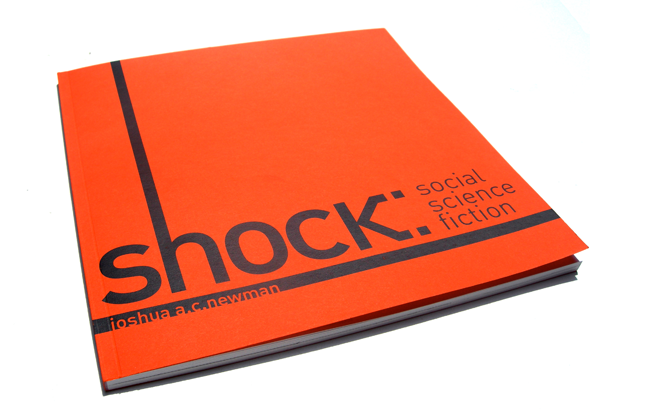 Shock:Social Science Fiction is my second published game. Like much of my work, it draws on Modern and Postmodern aesthetics. In this case, it uses the DIN font, designed for the Autobahn and rejected by the Nazis shortly thereafter. Layout is based on Golden proportions, which address both Reason’s ability to perceive patterns and the illusions that attractive patterns lay before our eyes. 2006. 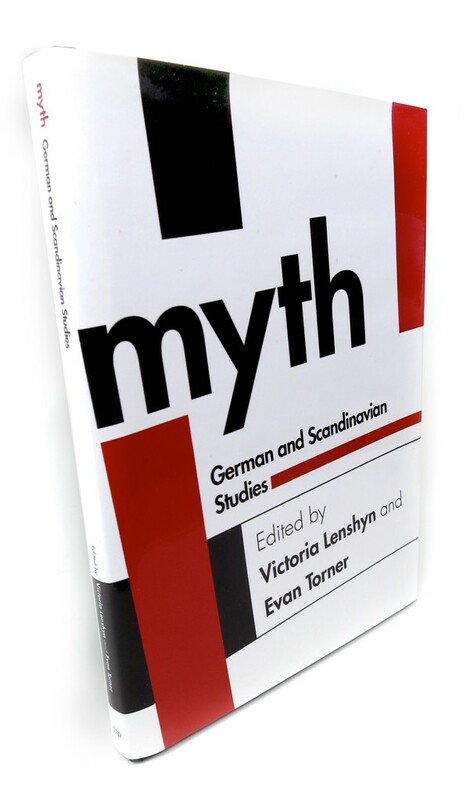 Myth was a conference about myths — particularly modern ones — in German and Scandinavian culture. When Victoria and Evan approached me for this cover, they wanted something non-obvious, and the Bauhaus, with its ambivalent relationship with German culture and undeniable mark on the aesthetics of the 20th century seemed like a good direction. 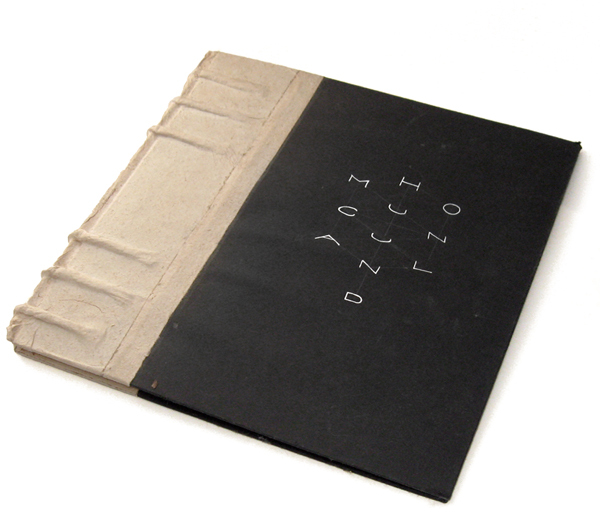 The cover refers to both Herbert Beyer’s work and the punk movement that his aesthetics and politics inspired. 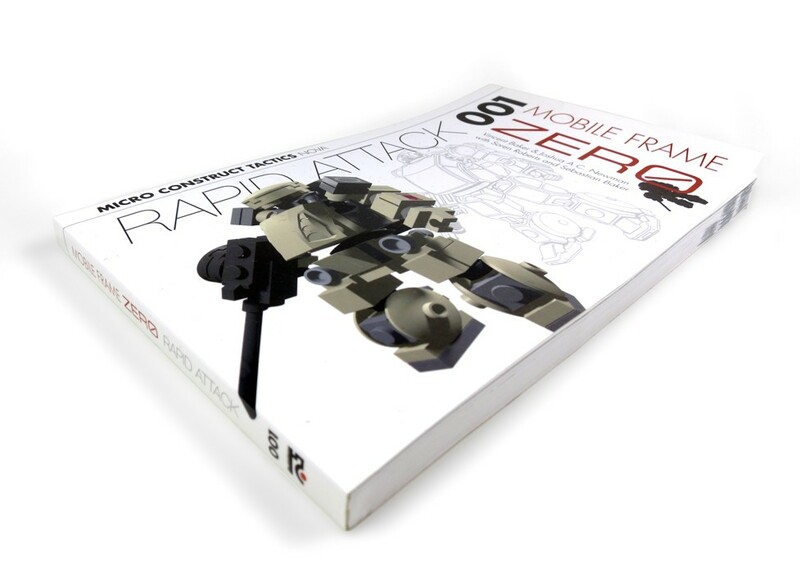 Mobile Frame Zero: Rapid Attack is a tabletop wargame of fighting tiny giant LEGO robots. 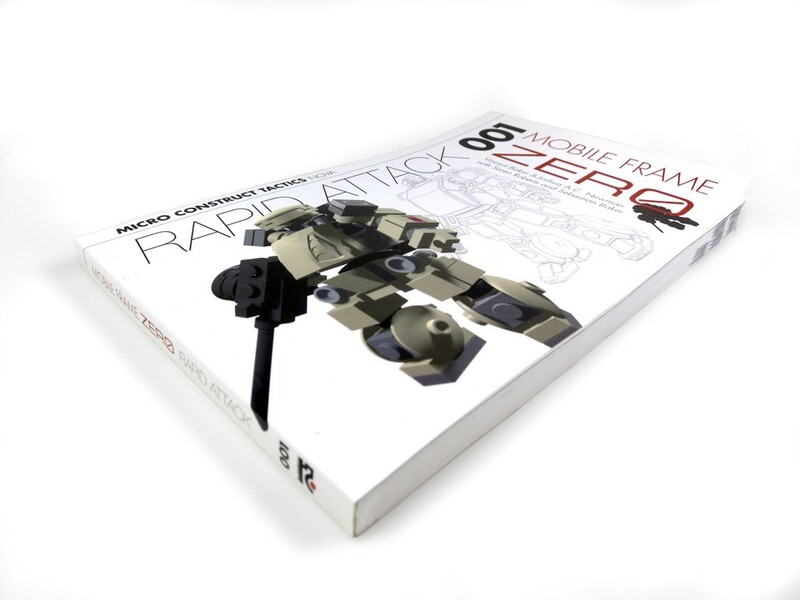 Its shape is designed to stay open on a tabletop. It was my third Kickstarter, and it succeeded far beyond my expectations.